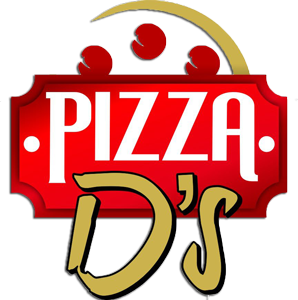 If you're in a rush, there's nothing better than Pizza D's slices. Stop in and we'll have a variety of slices available anytime. Come in today to see what's available! Take advantage of our slice special anytime: 2 cheese or pepperoni slices, plus a 16oz fountain drink or can for only $7.00! Call now to see which Specialty Slices we have available today! Below are our latest photos from Instagram. Don't forget to Follow Us on Twitter and Like Us on Facebook for the latest news and announcements! For a full list of money saving coupons, click here.